It's time to go Behind Enemy (Head)Lines to discuss the escalation of hostilities between the Trump Administration and the mainstream media. Who started it? Who escalated it? Did the Trump Administration waste political capital in fighting too many small battles? 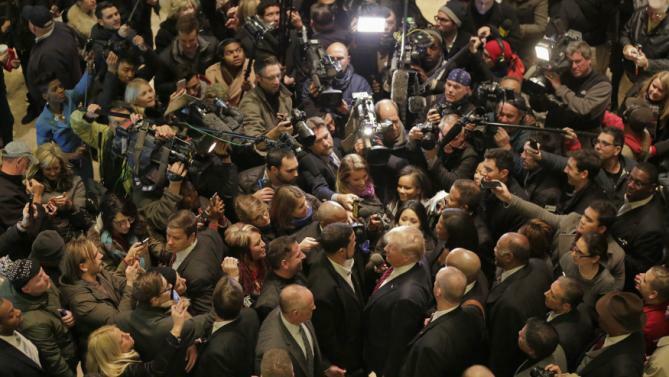 What is the motivation for the media to take down Trump? Dan Gainor from Media Research Center / NewsBusters has some answers for us. Plus, we take a look at the litany of fake news stories that the media has conjured up against Trump since election day. Is this an organized effort? Or is it general incompetence? All that, and Gene predicts the outcome of the 9th Circuit's (forthcoming) decision on the travel ban.